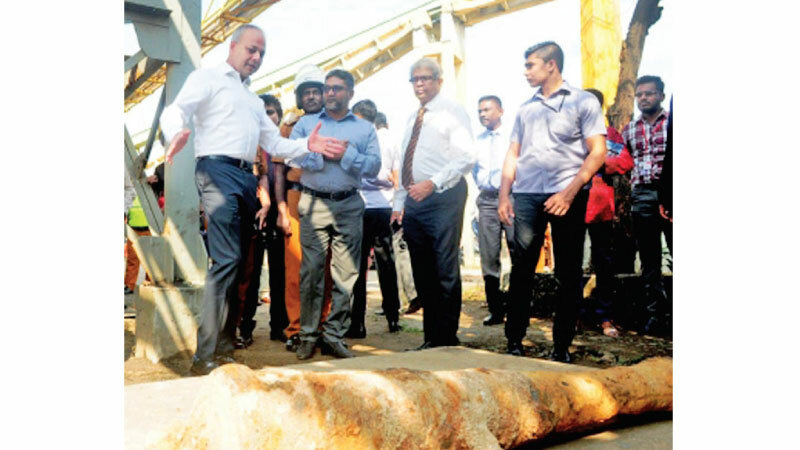 Minister of Ports and Shipping and Southern Development Sagala Ratnayaka yesterday said that he has given instructions to the newly appointed board members of the Sri Lanka Ports Authority to present a long- term plan to develop Sri Lanka’s maritime industry, particularly for the development of East terminal of Colombo port, Galle, Oluvil, Trincomalee and KKS port Projects. He also noted that measures also be taken to create much needed port related business activities with ships, passing through Sri Lanka in the near future. Meanwhile, Minister Ratnayaka recently stated that the implementation of the proposed port tariff revision will be deferred until March 15 considering concerns raised by multiple industry stakeholders. The Cabinet will review the tariffs after considering the report of the committee appointed to look into the matter and the committee would study the tariff consolidation further and make necessary recommendations on the way forward. The tariff revision was approved by the Cabinet on November 5, during the second Cabinet meeting of the Sirisena-Rajapaksa government.